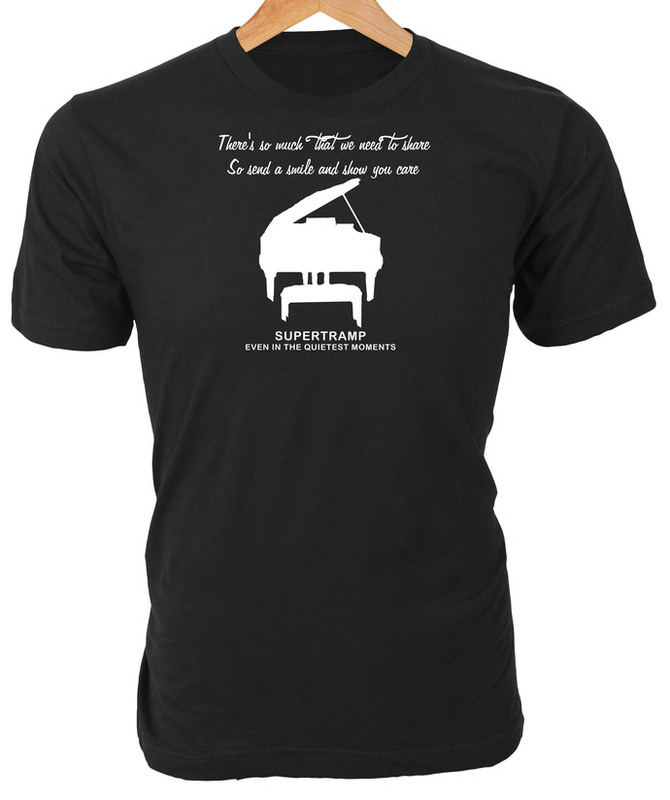 Supertramp lyrics from "Give a Little Bit" with silhouette graphic of Even in the Quietest Moments vinyl album cover image on t-shirt makes a great gift for Classic Rock fans! 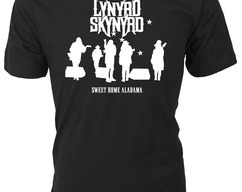 So send a smile and show you care"
Lynyrd Skynyrd silhouette graphic of Sweet Home Alabama live vinyl album cover on Custom T-Shirt makes a great gift for Classic Rock fans! 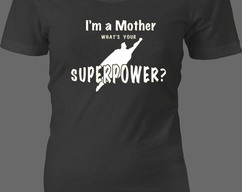 I'm a Mother. 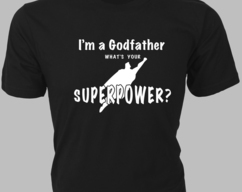 What's Your Superpower? 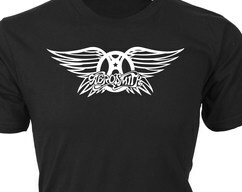 — Text with Superman silhouette graphic — Custom t-shirt makes a great gift for loved ones.